Home » Blog » Things you should know about Oral and Maxillofacial Surgeon? Things you should know about Oral and Maxillofacial Surgeon? 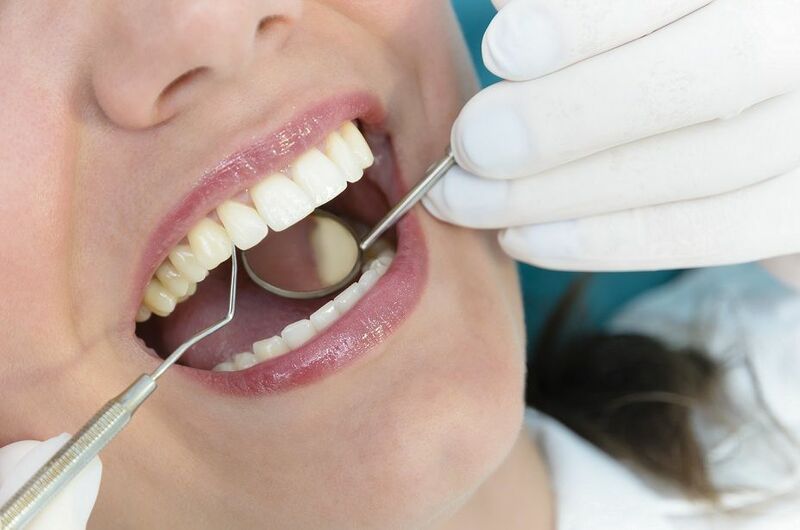 The advancements in the field of dentistry have made a great significance in the life of people. With new procedures and methods being introduced every day, it is now reaching more segments of people than before. The common myth has been busted in the recent days that the dental and reconstructive procedures are expensive. Now, people across various socio-economic groups across the globe are getting benefited due to the advancements of science and technology. Maxillofacial surgeons are experts, performing facial reconstructive surgeries and restoring surgeries to enhance the appearance of the face and restore the functionality. It becomes seemingly important to understand the difference between the Oral and Maxillofacial Surgeon, to understand and appreciate their tasks. To be an Oral Surgeon, the doctor has to undergo additional years of training directly related to surgical treatment, in addition to his degree. Oral and maxillofacial surgery, commonly known as OMF is concerned with treating problems related to the mouth, jaws, facial structure, neck and various other parts of the body associated with it. Let us understand various tasks that could be performed by an Oral and Maxillofacial Surgeon. 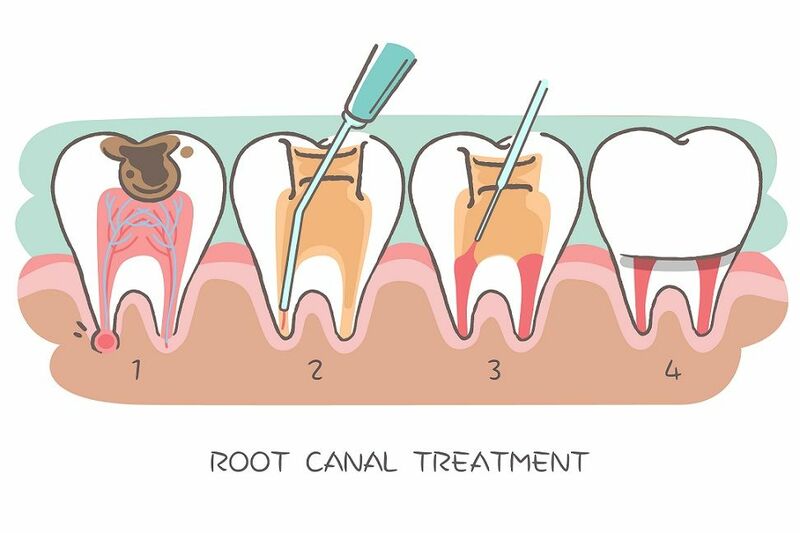 An Oral Surgeon can remove damaged teeth and also give Anaesthesia during the extraction of the tooth. Oral Surgeons play an important role in replacing your missing tooth. They reconstruct the bone in certain areas, where the implant is required. They can modify the gum tissues around the implants to give a natural and attractive appearance. When the jaws get disfigured due to an accident or a fracture, Oral surgeons can repair the fractured jaw and facial bones. They are also specialized in reconnecting cut nerves. They also treat other facial injuries like repairing oral tissues, jaws, cheek and nasal bones, eye sockets, and the forehead. Cysts and tumors of the mouth and face are removed by an oral surgeon. He can also treat people with malignant oral, head and neck cancer. 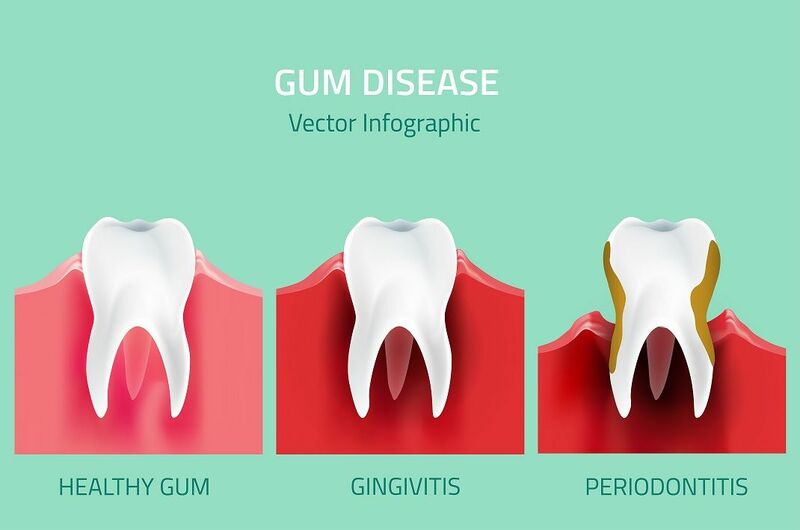 Other areas of their concentration are, treating infections of the oral cavity, salivary glands, jaws, and neck. This is a special type of surgery to correct the changes in facial structure caused by this birth defect. Many children have irregularities, and birth defects which require treatments. An advanced dental procedure requires a team effort. The Dentist, Orthodontist and oral surgeon all must collaborate to determine an Orthogenic Surgery. The oral surgeon only decides which procedure is appropriate. The oral surgeon often provides surgical consultation and counsels the patients. The task of an Oral Surgeon should be highly appreciated. They not only restore the appearance but also help us to perform the regular activities of our lives without any much greater difficulties. When is the right time to have your child fitted with braces?